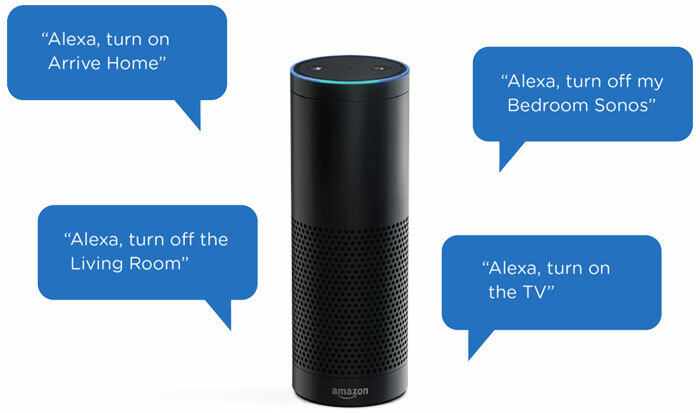 Amazon has announced that "Alexa will be able to talk to Cortana, and Cortana will be able to talk to Alexa." Hopefully, they won't be talking behind your back, rather they will be working together to deal with your incessant demands in a smarter, more joined up way. Amazon is said to control 70 per cent of the home speaker market with 10 million Echo devices sold over the last three years. Meanwhile, Microsoft Cortana is available via 145 million Windows devices. Both AI systems have their strengths. 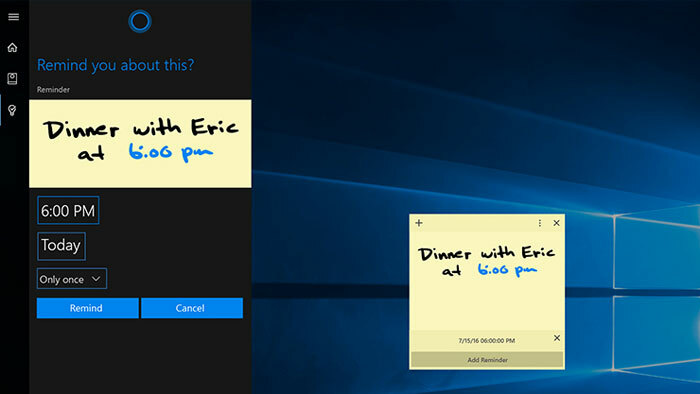 As the Amazon press release states, Cortana is a dab hand at booking a meeting or accessing work calendars, reminding you to pick up flowers on your way home, or reading your work email. Furthermore, all of these tasks can be completed with natural language input alone. With Cortana being able to talk to Alexa you can now use your Windows 10 devices to get Alexa to control compatible smart home devices, shop for wares on Amazon, interact with the 20,000+ Amazon skills built by third party developers, and more. Amazon CEO, Jeff Bezos, talked about Alexa and Cortana working together to build upon each other's strengths and data sets in a complementary, if not synchronistic, fashion. From Amazon's side of things the benefits to its users are Echo owners getting easy access to Cortana, making the Echo more desirable. Microsoft CEO, Satya Nadella, also heralded the collaboration. Nadella said it would be beneficial to see Cortana "everywhere and across any device". He went on to point out that Cortana's knowledge, Office integration, smart commitments, and reminders would be assets to Alexa users. The collaboration between Alexa and Cortana will begin at an unspecified time later this year. Oh FFS. I don't want MS anywhere near Amazon. Cortana or otherwise. I don't need one pestering me let alone two of them. Think i'll carry on just using my brain to remember stuff and do things, keep that dementia at arms length. Reminding you take a pizza out of the oven, has this what it's come to? Wow. I can do the cooking with my hands full, set a timer verbally, have it play music, tell me the news, footie scores, weather, whether the train is running on time…. all while not stopping chopping veg/mixing the eton mess whatever. It's epic. Mock away but it's a great little gizmo.